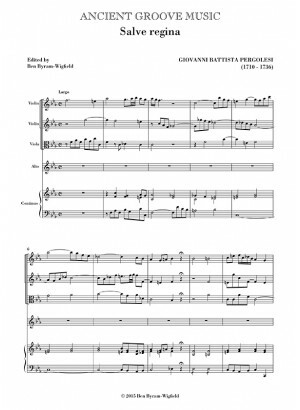 Pergolesi's last work, alongside his famous Stabat mater. Both works share common musical motifs and themes. 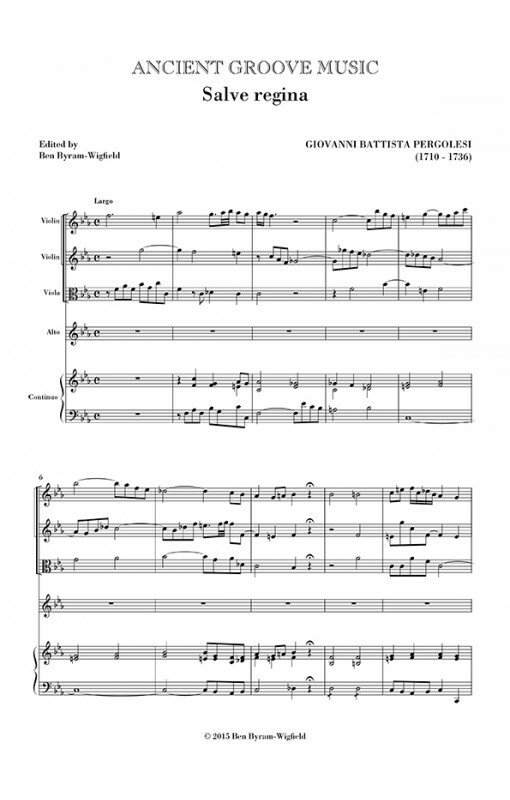 This piece was originally written in C minor for Soprano, and became one of the most widely printed and copied works of the 18th century. However, it was frequently found in F minor, re-purposed for Alto, and many manuscripts contain the music in this transposition.